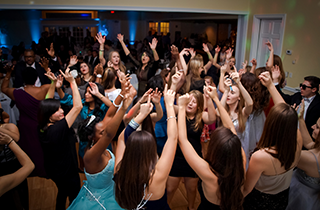 Go DJ provides quality disc jockeys, photographers, photo booth and up lighting. We keep it professional but fun! V.I.P Photo Booth available for your private event. This is a perfect addition of fun and entertainment for guest of all ages. Welcome to the home of Go DJ Productions! Your wedding should be one of the happiest days of your life. That’s why it is our goal to make sure that we provide the best services possible for you on your very special day. We provide quality and affordable photography, photo booth, and DJ services for weddings and other events in and around Tampa, Florida. 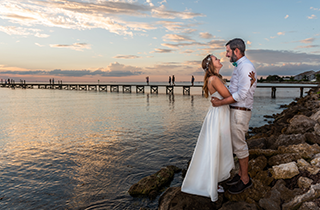 Our professional photographers and DJs can make sure that your wedding day goes off exactly as planned and without a single hitch.